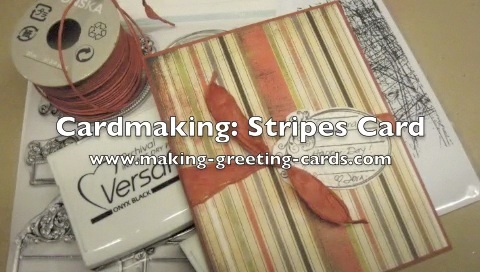 Welcome to Making Greeting Cards Blog! 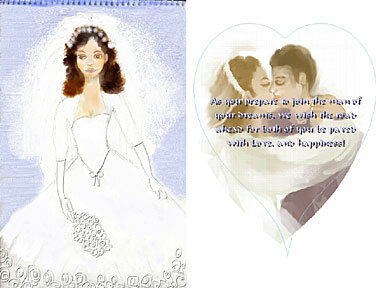 This is the place to come and find latest updates added to this cardmaking website. Continue reading "Valentines card and Birthday card"
Continue reading "Christmas Card Holder To Display Your Handmade Cards In Style"
Continue reading "More Christmas Ideas - Unique Card Design Ideas for Christmas"
Continue reading "Unique Business Christmas Cards - Christmas Card Sample"
Continue reading "Christian Christmas Verses"
Continue reading "More Christmas Cards Verses For Your Holiday Greeting Cards"
Simple Christmas card verses for your Christmas greeting cards. 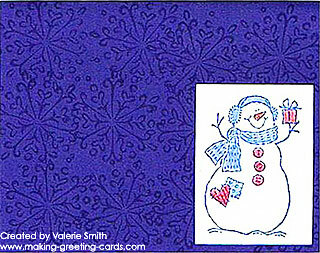 Also include some free holiday greetings cliparts you can save to your computer. Continue reading "Christmas Card Verses For Your Holiday Greeting Cards"
Christmas quotes you'll enjoy reading and collecting. 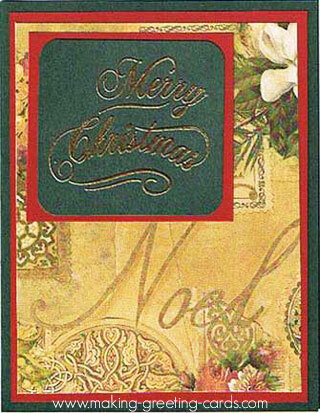 Also you will want to use them in your Christmas cards or holiday postcards. Continue reading "Inspiring Christmas Quotes "
Christmas Verses For Your Christian Christmas Cards. Use these Christmas verses in your handmade Christmas cards. Save time! 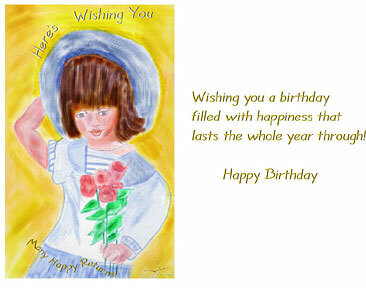 Copy, paste and print on copy paper and insert into your cards. Continue reading "Christmas Verses For Your Christian Christmas Cards." 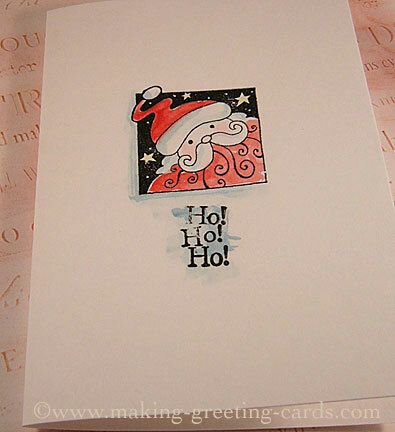 Publish your handmade christmas cards here. Upload a picture and share your story. 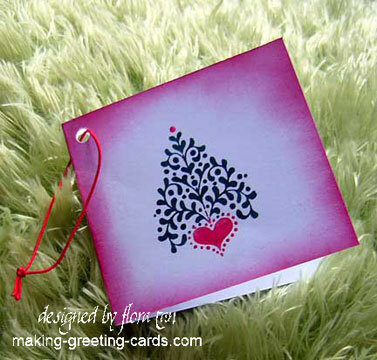 Continue reading "Upload Your Handmade Christmas Cards Here"
Design Christmas gift card to go with your festive gifts. Simple and quick gift cards complementing your gift wraps can easily be created in less than 10 minute. Continue reading "Handmade Christmas Gift Card"
Continue reading "Weekly Card Challenge"
A stripe swap card I made for a swap. Used direct to paper technique to change the border of a green card that crashes with the stripes scrapbooking paper used. 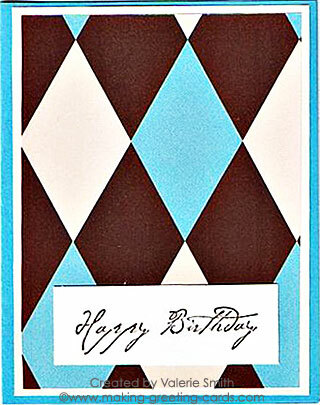 Continue reading "Stripe Swap Card"
Continue reading "Birthday Cards by Valerie Smith"
Continue reading "Anna Angelou Page 3"
Anna Angelou Page 2 is another page of Anna's beautiful computer generated cards. Continue reading "Anna Angelou Page 2"
Anna Angelou sent in this computer generated card. Have a look! 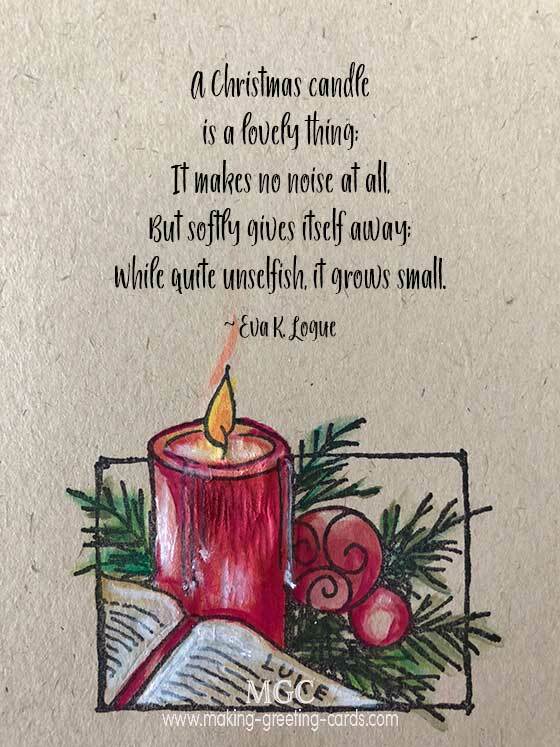 Continue reading "Homemade Cards By Anna Angelou"
Unique Christmas cards business person can send to clients. 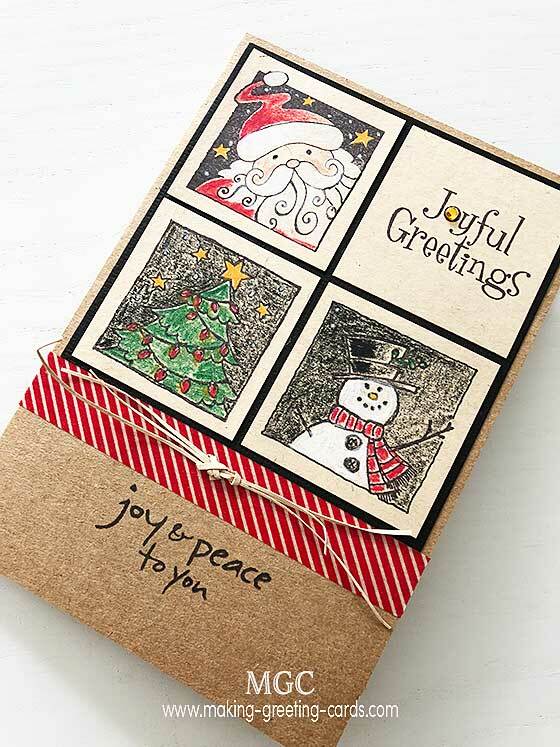 Build relationship and market your business with unique Christmas greeting cards. 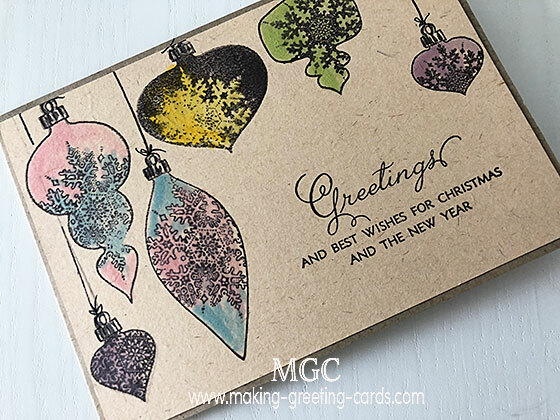 Continue reading "Christmas Cards Business Use To Stay In Front Of Clients"
Christmas Photo cards are personalised greeting cards with family photographs or portraits. Continue reading "Christmas Photo Cards - Personalised Them With Photographs"
A Christmas card to father made by you is absolutely cool. A DIY card is definitely received with awe and delight. Continue reading "Christmas Card to Father? 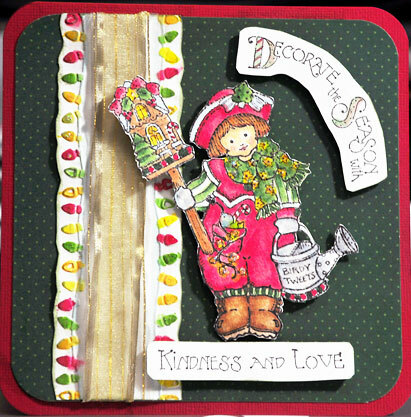 DIY Projects"
Continue reading "Handmade Christmas Cards by Valerie Smith"
Make handmade holiday cards spectacular with 3D effects as well as vivid by coloring with copic markers or other color markers. Continue reading "Unique Handmade Holiday Cards"
Card Making by Helen Wilshaw - All these are unique handmade cards by Helen Wilshaw from the United Kingdom. Continue reading "Card Making by Helen Wilshaw"
Printable Fathers Day card - A free template download - Print on card stock, cut and assemble. 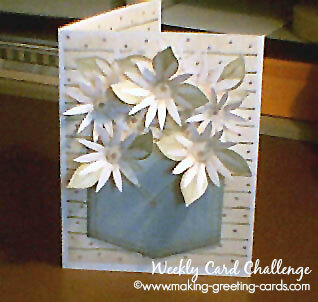 Easy cardmaking! 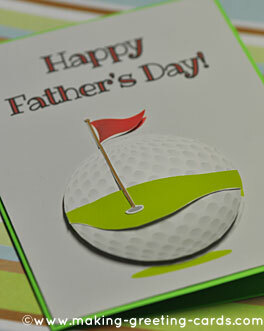 Continue reading "Printable Fathers Day Card"
A basic blank card is the beginning of your card making experience. 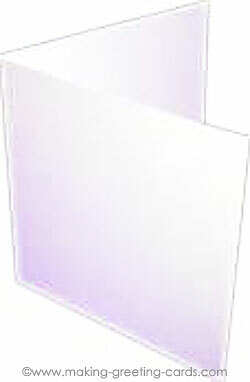 Card Making Rule #1: Get the card size right and the fold crisply creased. Continue reading "Making A Basic Blank Card - First Thing First In Card Making"
Personalized baseball Christmas cards for friends who love the game. 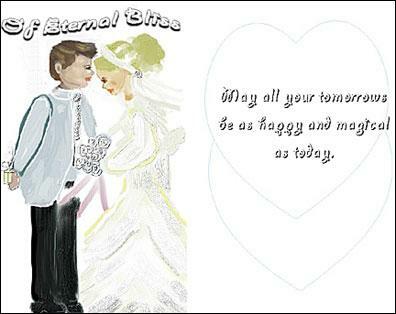 These greeting cards are not just for the season. They are keepsakes too. Continue reading "Baseball Christmas Cards - Unique Christmas Cards for Sport Fans"
Some creative gift wrapping ideas you can use to wrap birthday or wedding gifts. 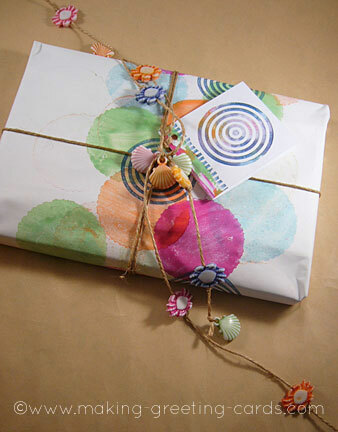 No need to go out looking for wrapping paper. Make your own! 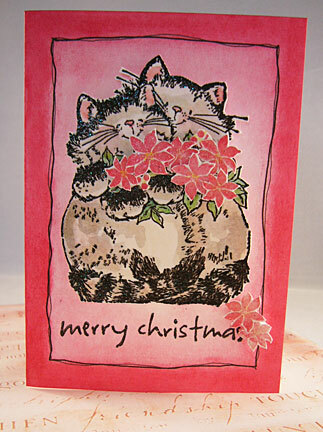 Continue reading "Creative Gift Wrapping Ideas"
These Cat Christmas cards are part of a animal Christmas card design collection. 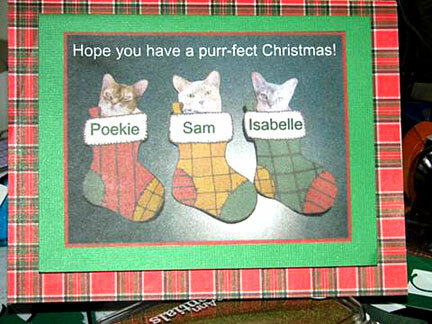 Continue reading "Cat Christmas Cards - Animal Christmas Card Ideas"
Continue reading "Santa Christmas Cards"
So many card makers have sent in their handmade cards. View their creations and be inspired by their card making style and techniques. 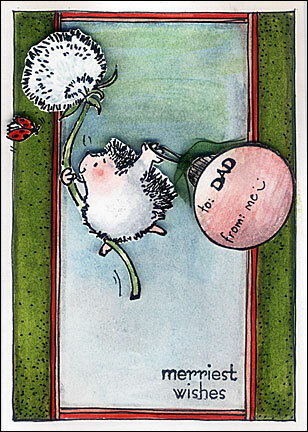 Continue reading "Other Card Makers And Their Handmade Cards "